I believe in you. I believe in your body, your power, and your intuition. 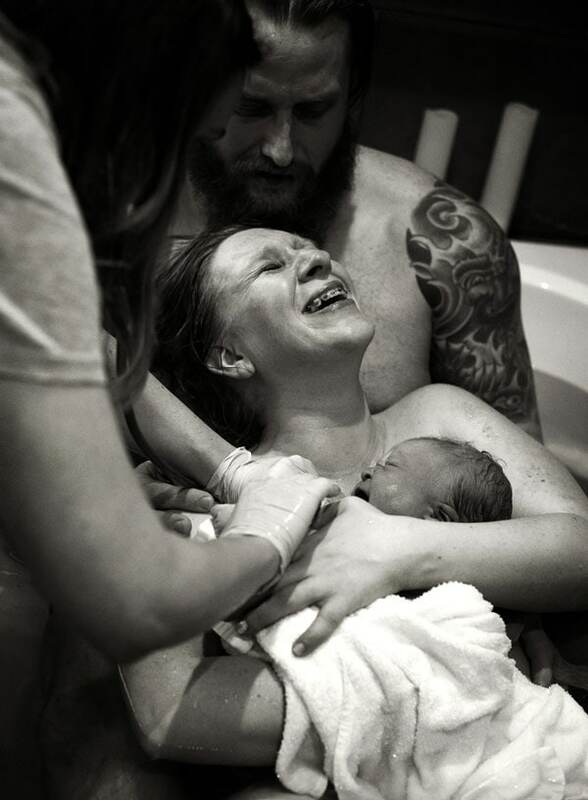 I believe that birth is a sacred and transformative experience that should leave women feeling strong and empowered. As one of the most important days of your life, it deserves to be remembered with vivid detail. It is my deepest honor to document these stories—of tenderness between partners, of strength you didn’t know you possessed, of love. I will be on-call starting at your 37 week mark until your baby is born. I will quietly arrive when you are in active labor (about 6cm) and stay for up until 2 hours postpartum. 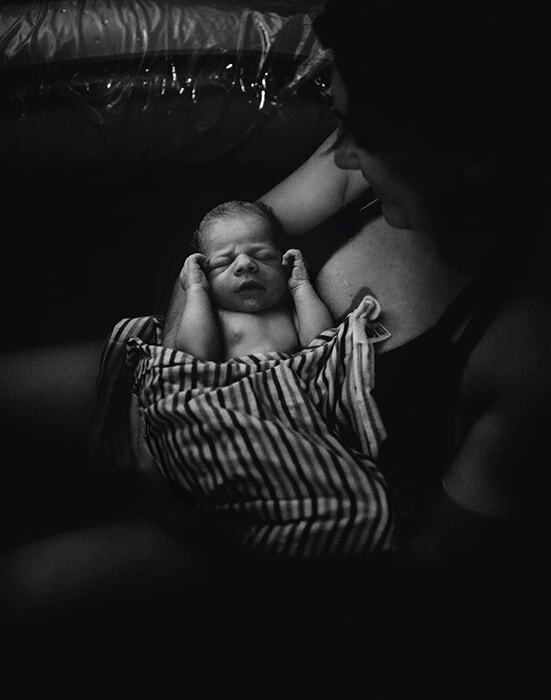 I want to make sure I am there to capture those sweet moments of you meeting the newest member of the family. Below you will find three all-inclusive collections to choose from. These collections include my time and talent, so there is no separate session fee. Each collection comes with 75-150 artistically and professionally edited images. The number of images depends on the length of your labor. 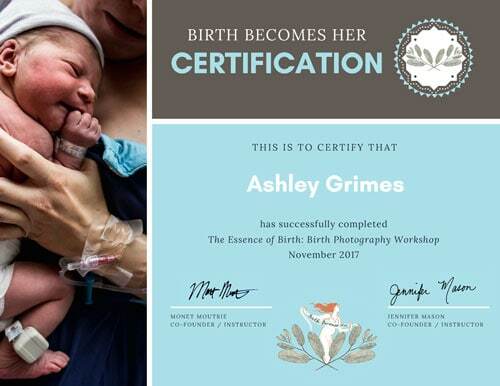 Birth Session: $400 retainer deposit is required to retain Ashley Grimes Photography services and secure your estimated due date. The remainder of the balance is due by your 37 week mark before I go on-call. This retainer is non-refundable and will be credited towards the collection you choose. Applicable sales tax is not included and will be added to the total. Due to the custom nature of this work, all sales are non-refundable and non-negotiable. Prices are subject to change, your retainer payment locks in your session pricing. ***Are you wanting to schedule Belly (maternity), Birth, and Baby (fresh 48) sessions? No problem! Message me for a custom discounted rate. Let me help you bring your story to life!